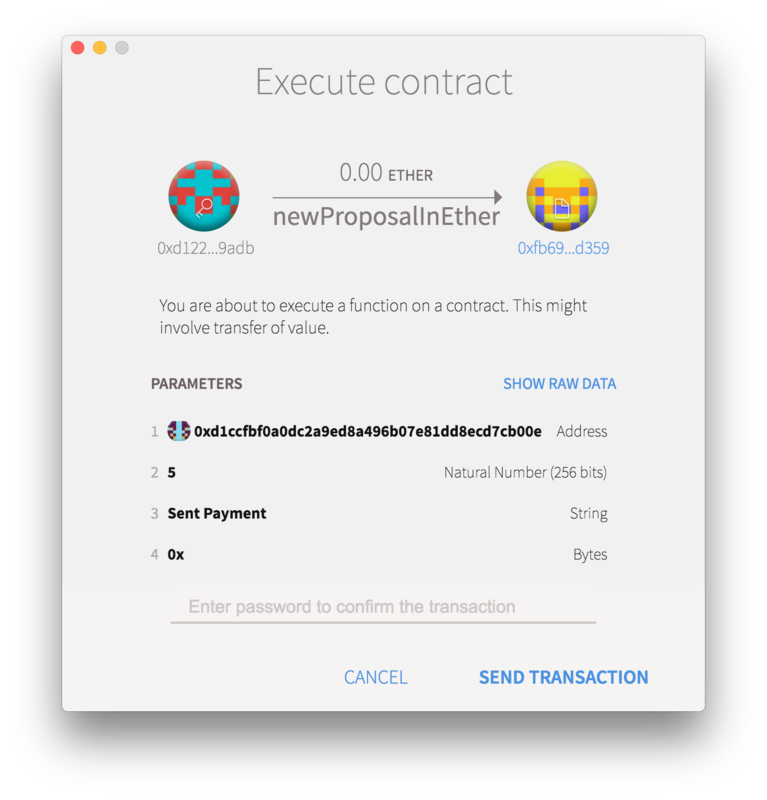 Mist and Ethereum Wallet have been deprecated. See the announcement and view the migration guide. For the Mist API see MISTAPI.md. 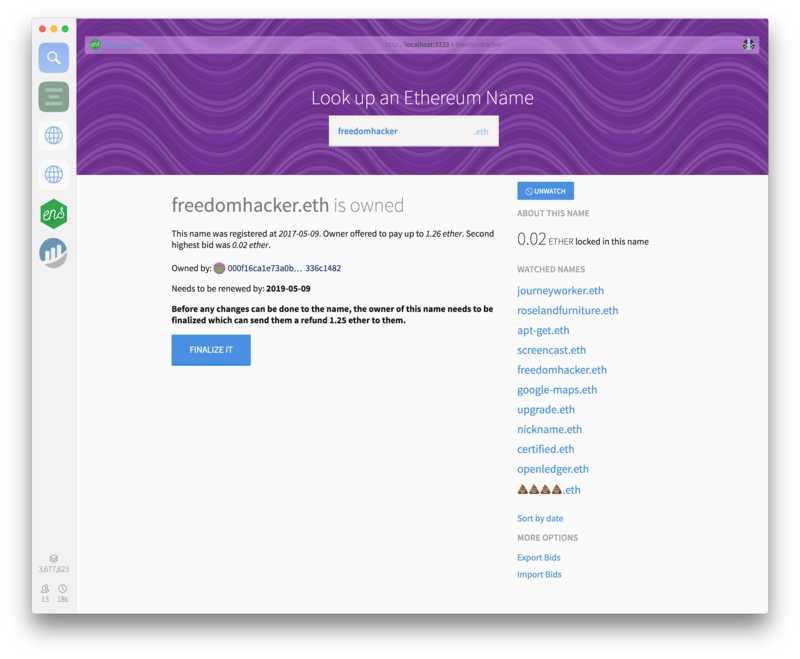 This repository is also the Electron host for the Meteor-based wallet dapp. Go to our Gitter channel to connect with the community for instant help. Or create a new issue and provide as much information as you can to recreate your problem. Contributions via Pull Requests are welcome. You can see where to help looking for issues with the Enhancement or Bug labels. We can help guide you towards the solution. You can also help by responding to issues. 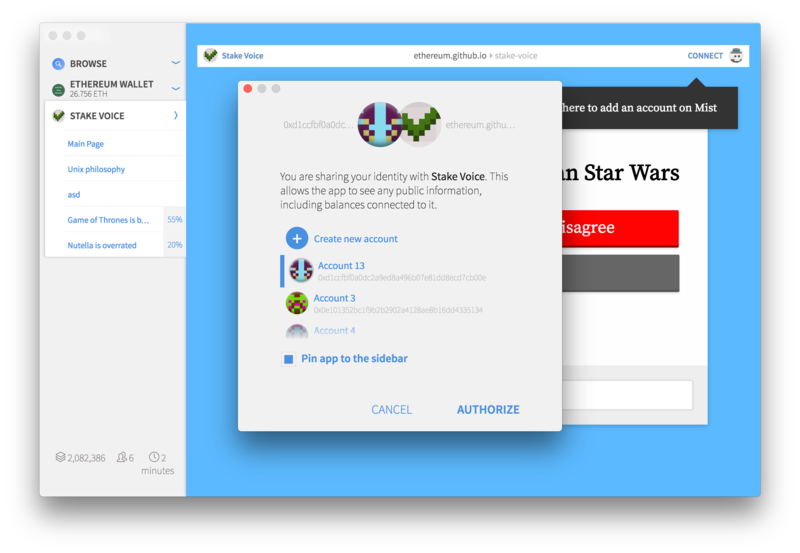 Sign up on CodeTriage and it&apos;ll send you gentle notifications with a configurable frequency. It is a nice way to help while learning. If you want to install the app from a pre-built version on the release page, you can simply run the executable after download. For updating, simply download the new version and copy it over the old one (keep a backup of the old one if you want to be sure). For development, a Meteor server assists with live reload and CSS injection. Once a Mist version is released the Meteor frontend part is bundled using the meteor-build-client npm package to create pure static files. For development we start the interface with a Meteor server for auto-reload etc. NOTE: Client binaries (e.g. geth) specified in clientBinaries.json will be checked during every startup and downloaded if out-of-date, binaries are stored in the config folder. This is useful if you are already running your own node or would like to connect with a private or development network. Cross-platform builds require additional dependencies needed by Electron Builder. Please follow their instructions for up to date dependency information. The generated binaries will be under dist_mist/release or dist_wallet/release. 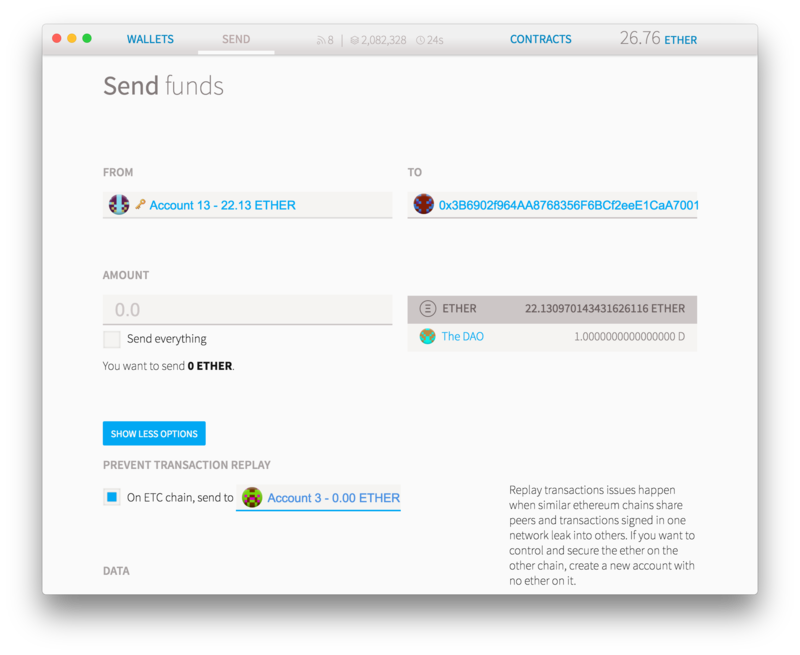 Starting from 0.11.0, both Ethereum Wallet and Mist ships with a meteor-dapp-wallet instance (https://github.com/ethereum/meteor-dapp-wallet). Prints the SHA-256 checksums of the distributables. Any other gulp task can be run using yarn task. Tests run using Spectron, a webdriver.io runner built for Electron.